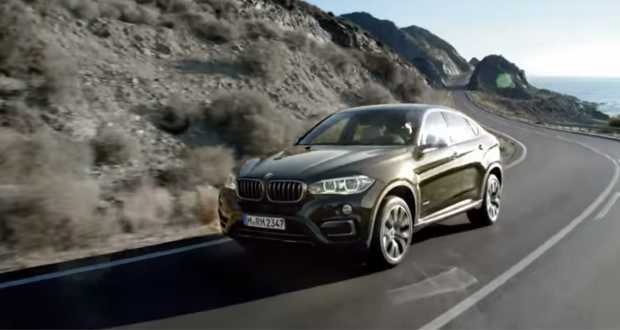 The latest model to receive this video is the second generation of the BMW X6. The new Sports Activity Coupe (SAC) is shown on good roads, off road locations and can be said to have been getting better at making these videos. It is obvious that BMW is trying to convince potential customers X6 models depicting the glamorous, to purchasing a car, buying a lifestyle that is shown in the video. However, what remains is not shown, and what we are interested in, despite apparent success of this model is, why would anyone choose this model before 5 Series Touring with xDrive drive, or BMW X5?